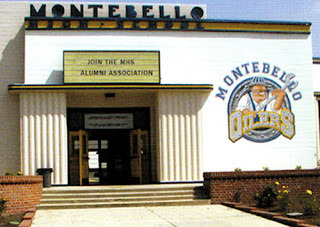 Besides the morning Christmas parades in Glendora and Pomona there are two events that are happening in Montebello on Saturday, December 11th, 2010! The funds collected from this event support the Students with Special Needs program at the high school. In addition to local vendors there will be fresh produce for sale and a DJ to entertain the crowd. You may be able to pick up a Christmas tree at the swapmeet, trees start at $25 for a 5-6 foot Douglas Fir tree. Hello Kitty Christmas Week @ Heavenly Choice!!! Free family event that includes face painting, balloons, holiday snacks, and a contest to win Hello Kitty gift bags! Free gift with any $10 purchase and a Hello Kitty "layaway" plan is available. *The Sanrio store is no longer in the mall, Heavenly Choice is one of the few places you can buy Hello Kitty items in Montebello! 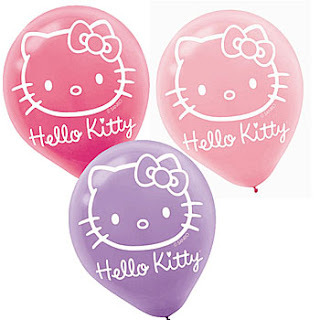 Heavenly Choice welcomes Hello Kitty Fans of all ages to our Holiday Hello Kitty Week!!! Enjoy face painting, balloon twisting plus wonderful treats to munch on . Save on Christmas Gifts in our great Kids Clearance Corner plus Specials on your Hello Kitty party supplies. Heavenly Choice Plaza 534 N. Montebello Blvd.